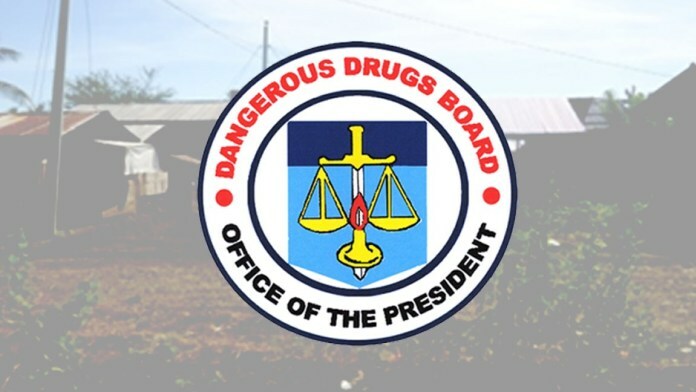 MANILA -- The Dangerous Drugs Board (DDB) is ready to undertake a scientific study to determine the real nature and extent of the country’s problem on illegal drugs, its chairperson said Friday. “What we want is an actual census to provide the real picture of the drug situation in the country,” Cuy said. “There were previous studies with similar intentions but the results of which did not include data from law enforcement agencies. This time, we will make sure that these will be included and integrated in analyzing data and coming up with statistical figures,” he added.